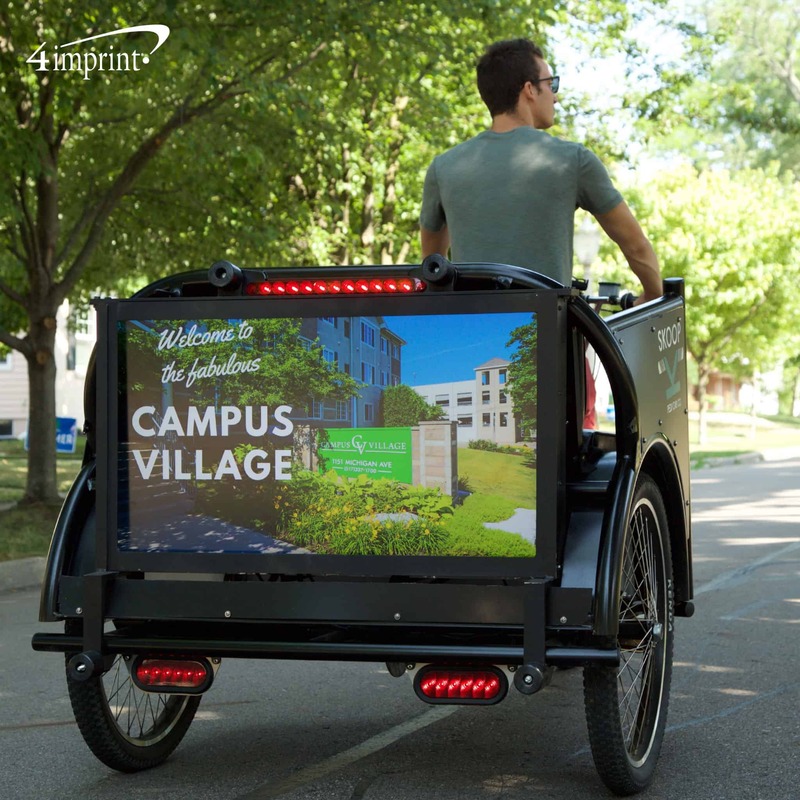 The pedicab created a unique opportunity for Campus Village to get in front of current and potential customers by using the advertising space on the outside of the box…we mean, bike! In addition to reaching the students with a brand message on the pedicab, they also engaged riders inside the pedicab. 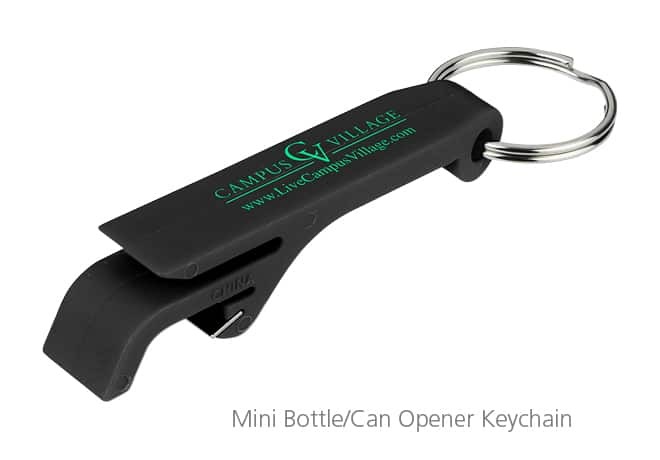 Every customer was given promotional giveaway items imprinted with Campus Village’s brand. 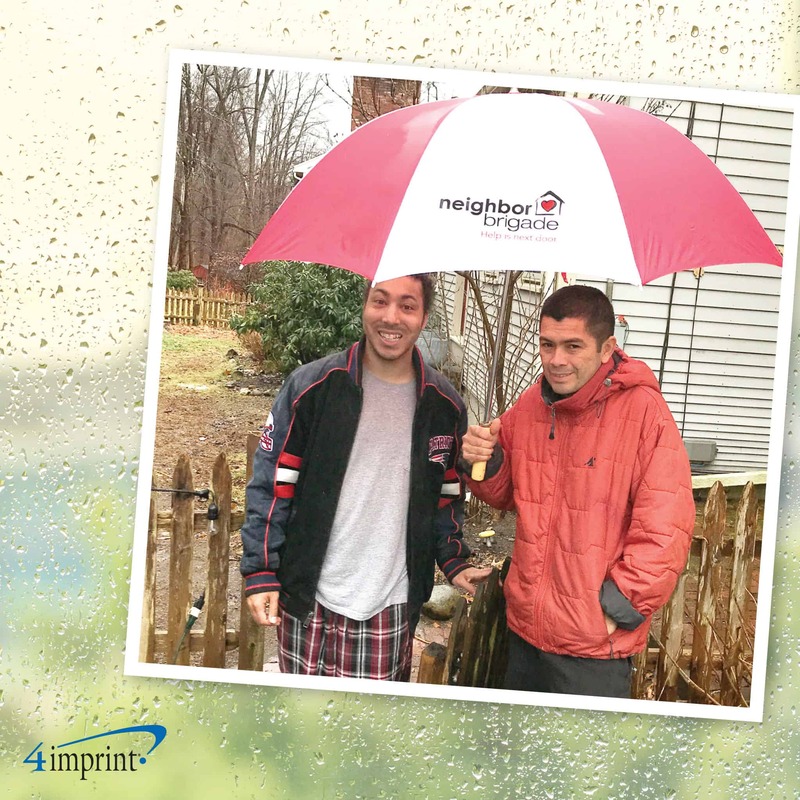 They selected promotional giveaway items specifically with the customer in mind. 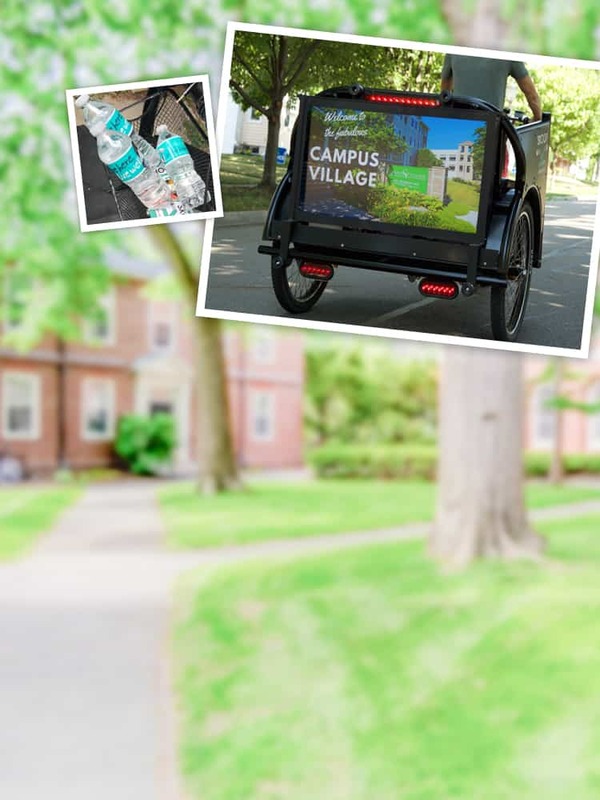 Pedicab drivers handed out Campus Village-branded water bottles to help keep students hydrated between classes or during nighttime safe-rides home. They even passed out logoed bottle openers for tailgating on game days. 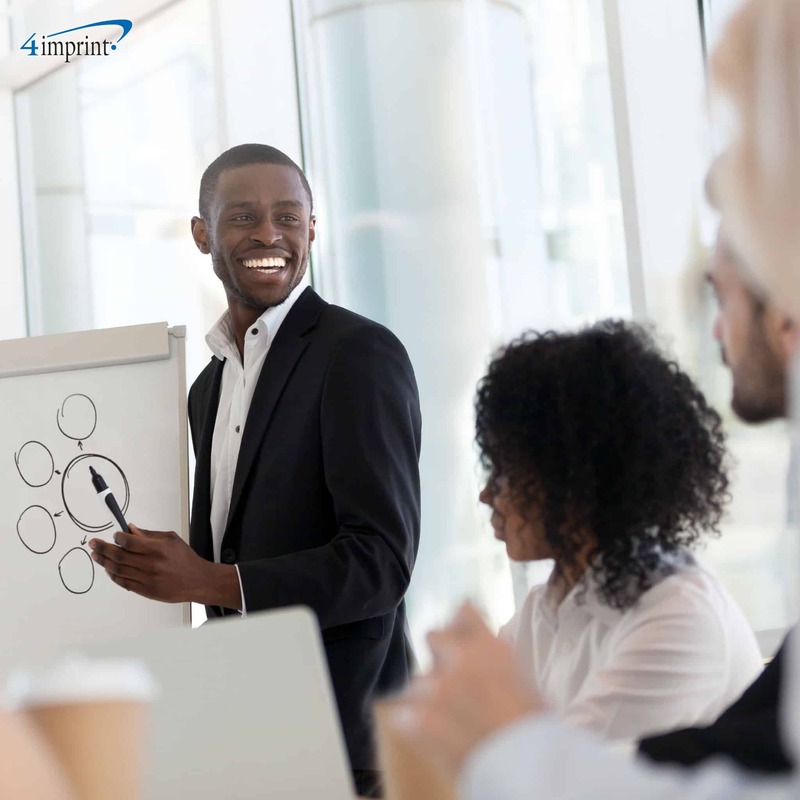 Riders got something useful and swagworthy! 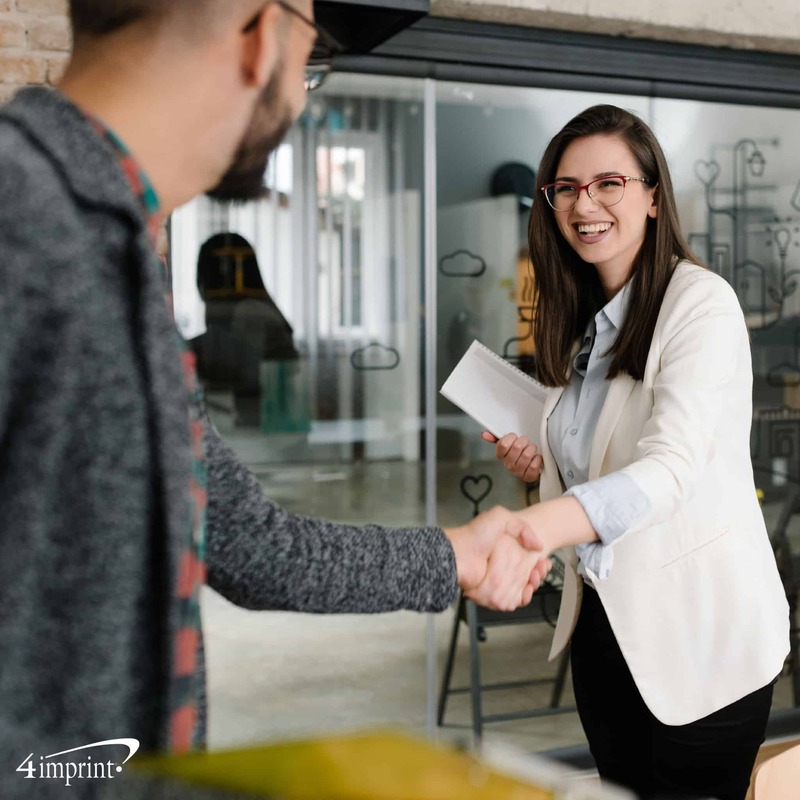 Give your customers something personalized they can use every day! 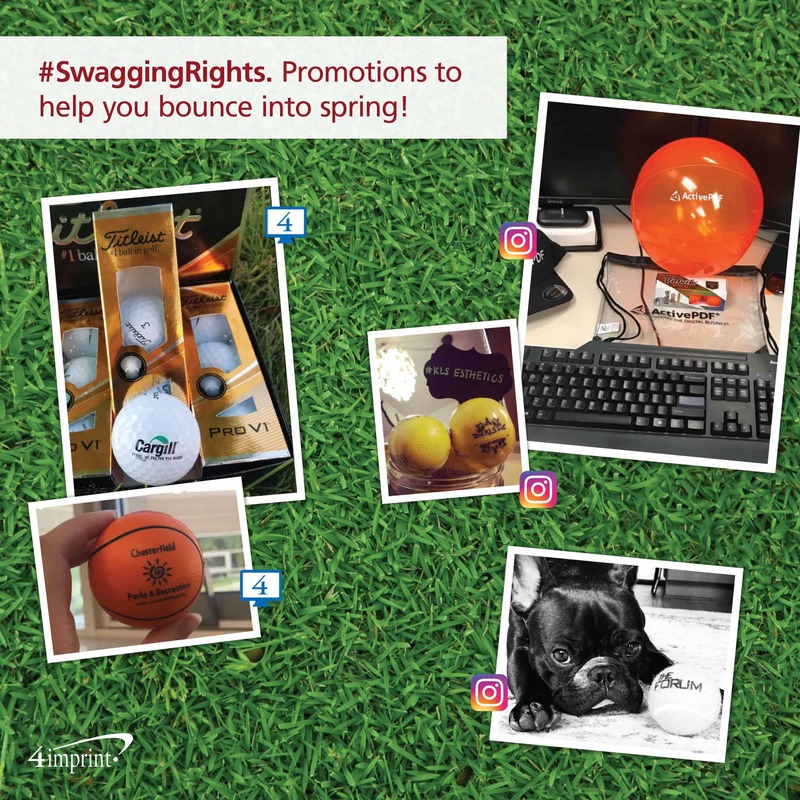 amplify: Promotions to help you bounce into spring!